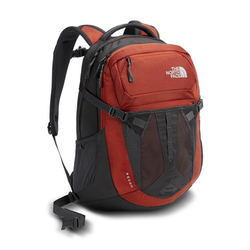 Daypacks hold everything you need to get through the day, keeping your items meticulously organized. 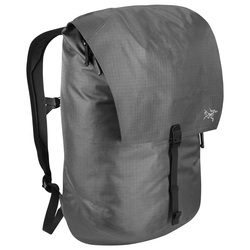 Top quality packs will remain comfortable as you walk to class, on a hike or to work, even if you have an arduous commute. 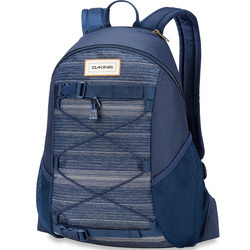 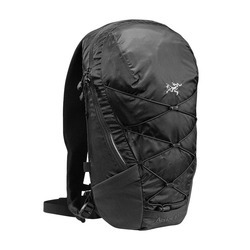 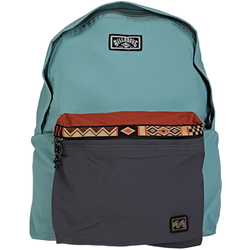 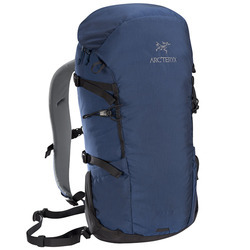 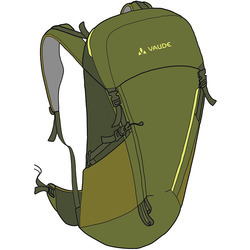 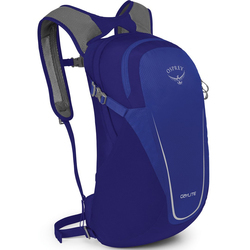 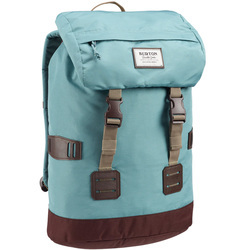 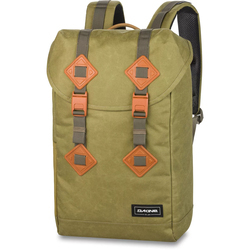 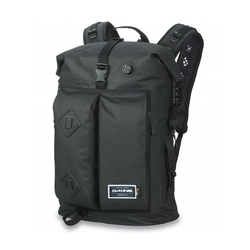 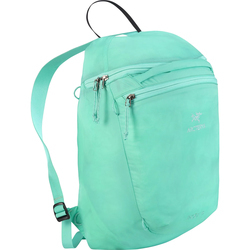 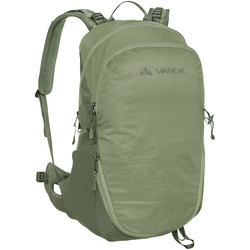 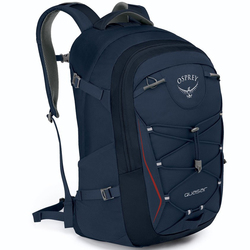 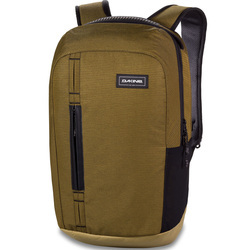 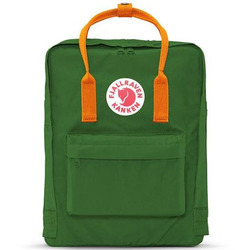 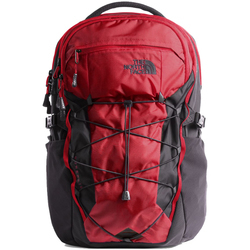 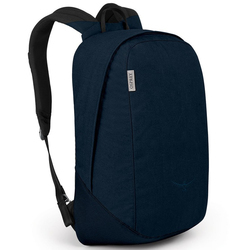 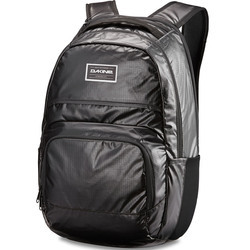 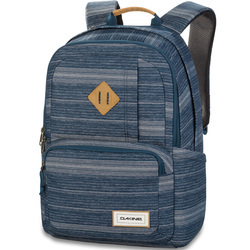 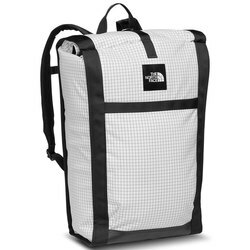 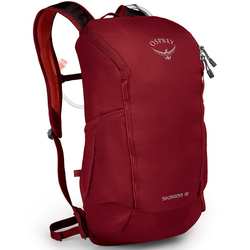 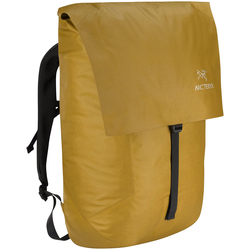 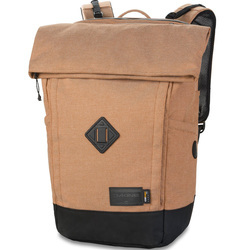 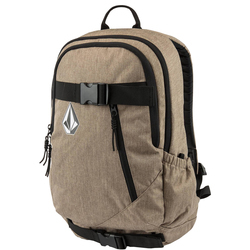 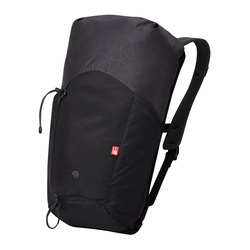 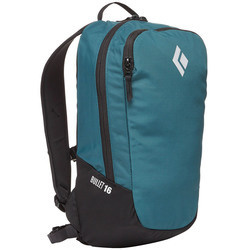 Many modern packs have features such as padded laptop pockets and routing for headphone wires. 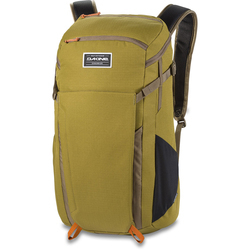 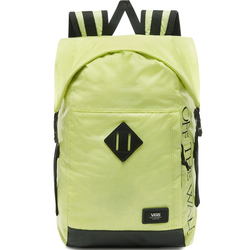 Some packs are impervious to water, perfect for those who commute by bike year round. 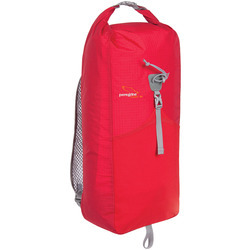 Many have specialized pockets for varying needs, such as water bottle pockets, padded glasses pockets or exterior bungees to hold a skateboard or jacket. 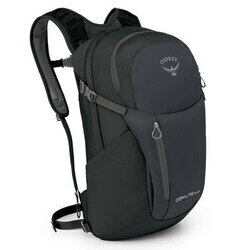 Admired brands include Osprey, Dakine, Arcteryx, Armada, Boreas, EXPED, Jansport, Black Diamond, Oakley, Burton Snowboards, Chrome Industries, Nixon Watches, Eagle Creek, Gregory, Poler, Electric, Gravis, Mile High Mountaineering, Seal Line, Mission Workshop, RVCA, Skullcandy, Vans, The North Face and Timbuk 2.